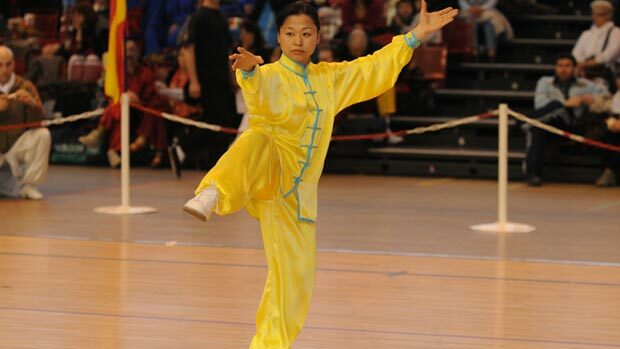 The Li style is a very traditional form of T’ai Chi similar in its size and frame to the Wu style. 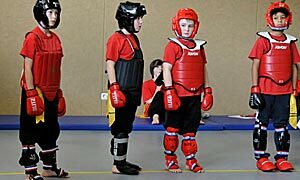 The various T’ai Chi styles evolved in the different Chinese families that developed them to suit the physical characteristics and lifestyle of the family. 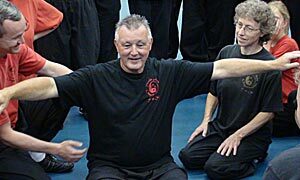 However all styles of T’ai Chi embody certain basic principles which ensure effectiveness as a martial art and maximise the health benefits of the movement. The constant observation of these principles ensures that the body is always properly aligned so that the movements use and develop the natural range and articulation of the joints without force or impact. The lack of force allows the body to relax so that properly performed it will improve circulation, reduce blood pressure and stimulate the immune system. A relaxed body allows the mind to become more focussed and many people enjoy the practice of T’ai Chi as a moving meditation, helping them develop calm and tranquillity in their everyday lives. 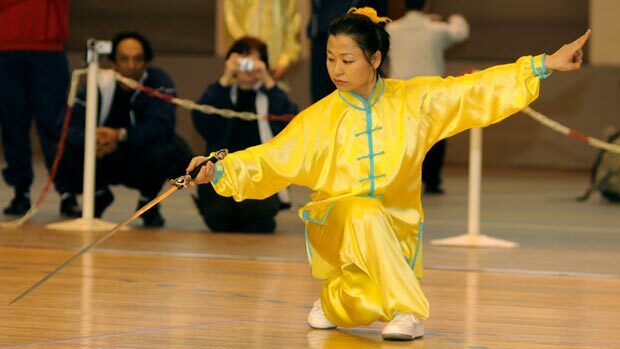 Within the Li Style there are two main form, the Classic Tai Chi forma and the Fast form or Flying Hand. The Classic form is 140 moves long and progresses in difficulty as you move through the form. The fast form is a test in central core strength and expression as the moves are quick and should be seen as affective to the finger tips, at 180 moves it is very dynamic and fluid. All styles of Tai Chi adhere to a set of fundamental principles, which give the movement coherence, natural grace and power. When these principles are not integrated into practice, the movement lack substance and the health benefits are les. In our teaching we aim to show the beauty, subtlety and power in the li-style system when students have been taught to integrate these principles in to their movement the benefits can be seen and felt.